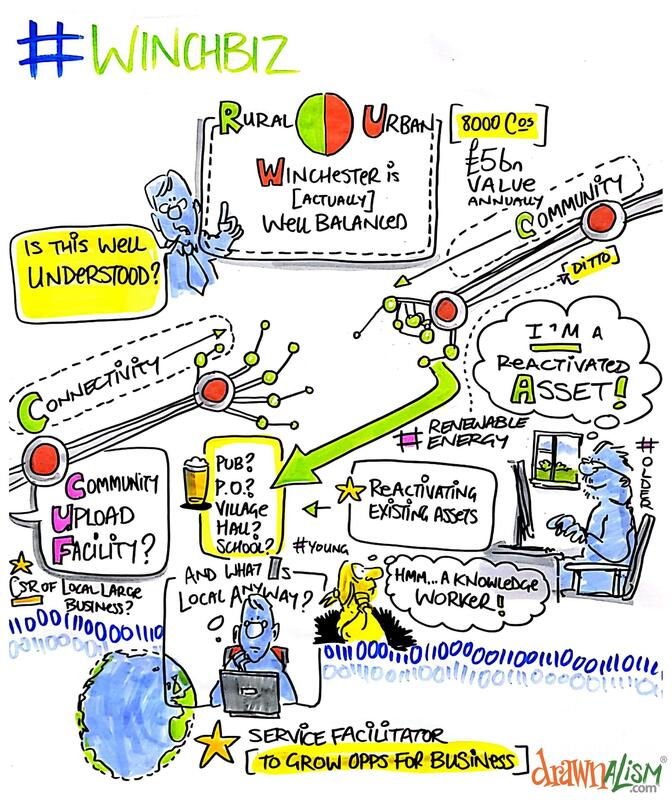 How can we support Winchester’s rural businesses better? Rural businesses have particular challenges around broadband, and social isolation. Can the WinchBiz attendees come up with some smart solutions to connect them to the district’s businesses?